Hello, my name is Billy Buskell. I’m the producer of the Mass Effect 3 downloadable pack, Leviathan. 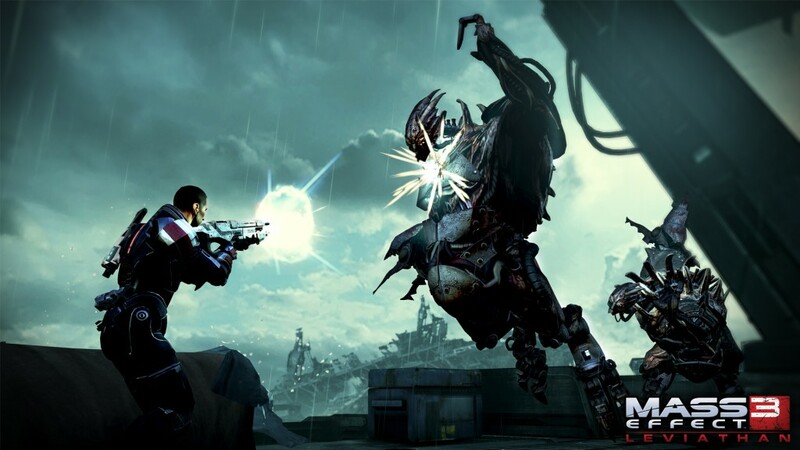 The team in Edmonton started work on the Leviathan pack just shortly after launching Mass Effect 3 in March of this year. We all took quick vacation breaks between completing the main game and jumping into the thick of DLC creation to get recharged and refocused. Throughout the final year of development on Mass Effect 3, the team had started to think of some additional stories we hoped to tell. We wanted to tell a story that would help tell the player more about Shepard’s background and that would help tie up threads within the Mass Effect universe. The idea to go back and explore more about a fabled “genetically engineered starship,” an urban legend within the franchise, was incredibly tempting. The Leviathan of Dis was only hinted at in the first Mass Effect game, but it had caught the attention of several fans, even leading to several theories and fan-fic about what it was and what it meant to the overall universe. Because of the mysterious nature of the Leviathan, the team also started to think of how we could craft that mystery in the game. How could we have the player solve a mystery? We wanted the player to do the solving for themselves. This led to the idea of finding clues within the pack and that these threads would then lead the player to a central location where they could piece the puzzle back together, knowing there may always be more pieces to discover. In Leviathan, we give the players a brand new way to locate clues throughout their journey and to use those clues in a new in-game system to help track down new locations to visit. This led to our next goal. Exploration was going to be a major part of Leviathan. In any BioWare game, there is exploration, but we wanted to take this idea even further in Leviathan. Exploration has typically meant creating additional space in a location or environment where the player can spend some time, find some cool loot, learn more about the story and universe, and trigger new quests within the larger story. For Leviathan, exploration meant adding more of this but also having a variety of diverse locations to travel to, and those locations would then present new areas to explore: everything from searching through facilities, vertical movement throughout a level and combat, and, for the first time in the Mass Effect series, controlling your movement in an underwater environment. Leviathan will also introduce new weapons previously only available in our co-op multiplayer mode or through pre-order bonuses. So, as you can see, the team has been very busy this year. 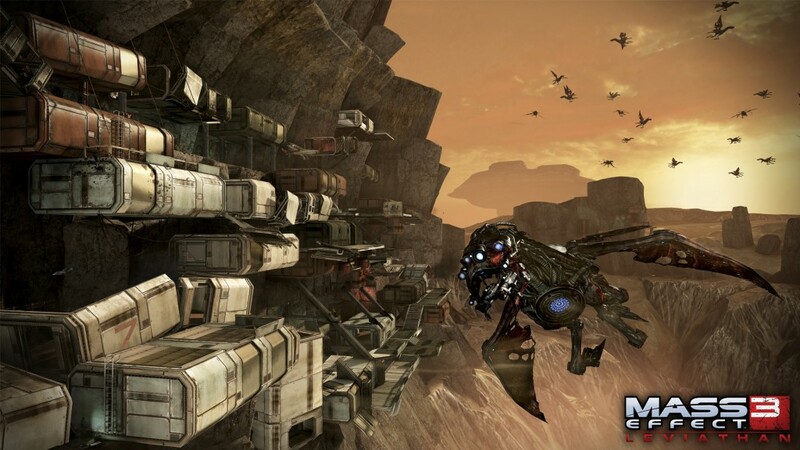 We hope you enjoy playing Mass Effect 3: Leviathan, and we look forward to your feedback. Previous Previous post: Operation: ALLOY Success!